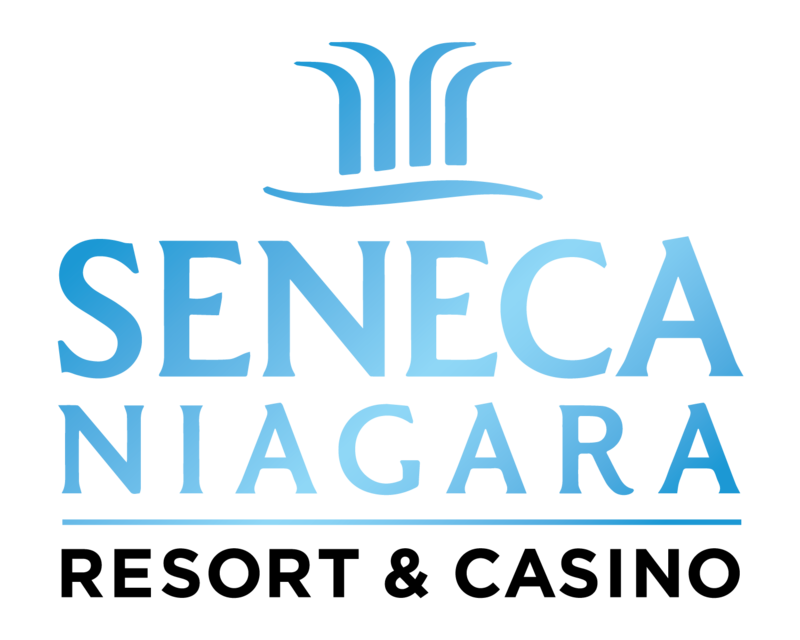 Just steps from Niagara Falls, discover how the wonder continues at Seneca Niagara Resort & Casino. Beneath the bright lights, you’ll find the ultimate in gaming and comfort with more than 3,600 of the newest slots, from penny spins to $100 high-limit machines, and the fast-paced action of more than 90 of the hottest table games including classics and interesting new twists. Pull up a luxurious seat and take a deep breath – the action is about to begin.